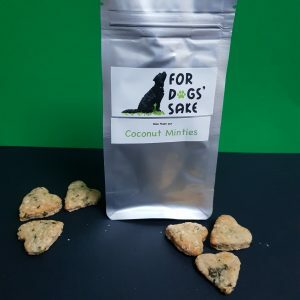 Sample sized packs of sardine oatcakes & tuna bites for your beloved pooch to try out. Scrumptious Sardine Oatcakes: Great for healthy joints and glossy coats. Sardines help regulate immune system, reduce inflammation and are good for the brain. 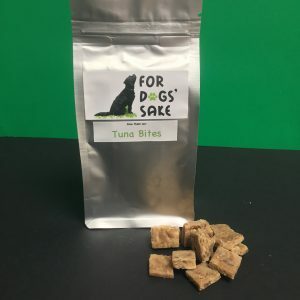 Tuna Bites: Tasty moist morsels, that are high in Omega-3 fatty acids, vitamins and proteins. 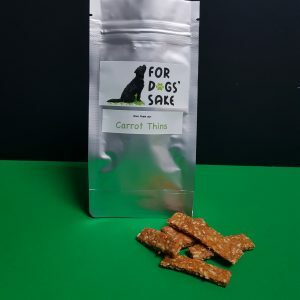 Both 100% natural tasty dog treats! See individual treats for more detailed information. Sardine Oatcakes – oats, sardines, wholemeal flour, water, sunflower oil. 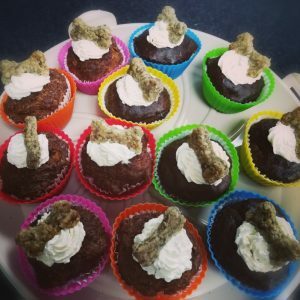 Tuna Bites – Tuna, wholemeal flour, eggs, water. Allergy information: Our kitchen handles nuts, and there is always a small risk of cross contamination in the production of the oats.